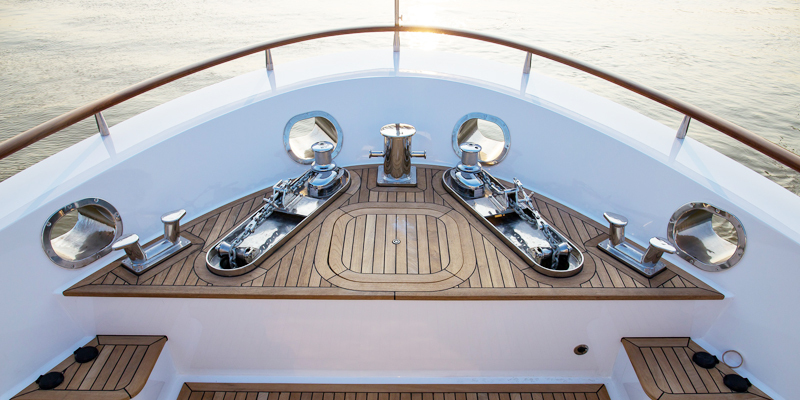 Starlight Marine Services is a leading service provider in the installation, repair and maintenance of the hydraulics found on today’s yachts. We understand the need for building reliable marine systems that can overcome the numerous challenges faced in the harsh environment. Therefore, we only use components that have been tested and proven, such as Kobelt bow and stern thrusters. 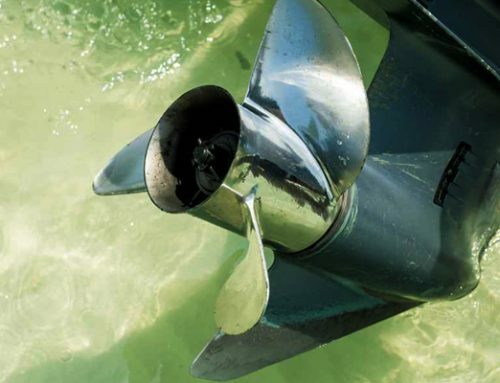 Specializing in the installation of Kobelt bow and stern thrusters, our technicians have gained the necessary experience required in dealing with any commercial, military or pleasure vessel. Whether the broken thruster is electric or hydraulic, our knowledgeable team knows how to restore it back to life. Once contracted, we perform an initial assessment to determine the kind of work required. 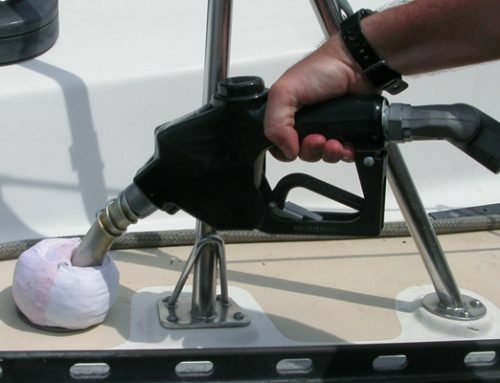 This could be component installation, repair, general service to keep your vessel sailing smoothly. 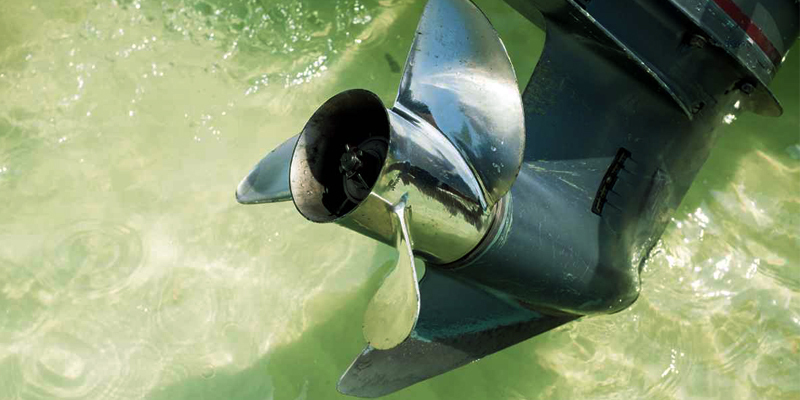 Having the right bow thruster does not always mean you achieve the quoted thrust, but the outcome depends on how well the component is installed. We always ensure Kobelt thrusters provide the maximum possible thrust by aligning the thrust tunnel perfectly to the ship’s hull. We finalize by attuning the pressure of the pump with the hydraulic motor. Our step by step installation checklist guides us through all procedures. We also advise as necessary if the tunnel openings require grid guards. Numerous are the regulations that bind the installation of Kobelt bow and stern thrusters in order to guarantee the safety of the vessel and its occupants. 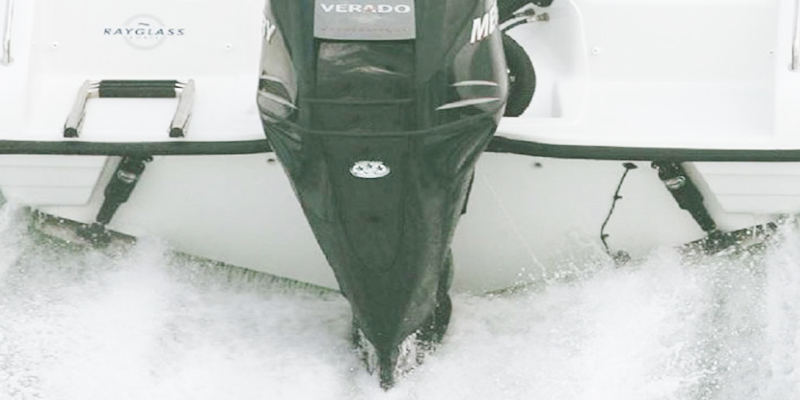 At Marine Hydraulic Repair Company, we closely follow the guidelines laid down so that your vessel not only achieves maximum performance but to meet the highest safety standards. Where necessary, we modify the inclination of the hull to reduce drag and fix tunnel grates to keep traffic from the thruster tunnel. Kobelt thruster installation is never complete without mounting the associated control system into position. This systematic mounting requires that the header tank and the plumping be connected before installing the motor, a procedure we are always keen to observe. 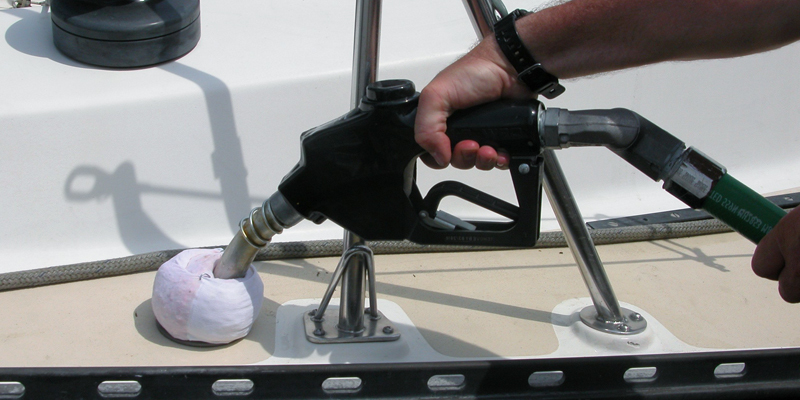 Just like in the case of Kobelt bow and stern thrusters, we only use certified lubricant to fill the header tank while monitoring the fluid level keenly. We use industry-leading equipment to ensure all thruster hydraulics is perfectly aligned, the thruster control stations are orderly and all wiring resumes the designated arrangement. Client satisfaction is our driving force. Our terms are never rigid; rather we always bend them for the best interests of our clients. 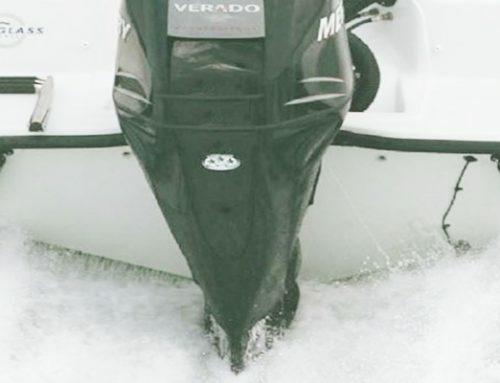 If looking for optimal power, reliability and quality on your vessel, you can trust the Marine Hydraulic Repair Company for that and much more. Serving the South Florida cities: Fort Lauderdale, Miami, West Palm Beach, and Naples.